Clinic with a Heart comes to Matt Talbot on the third Wednesday or the month to provide medical screenings, such as blood pressure and blood sugar checks, and referrals to help individuals obtain a medical home. Lincoln Lancaster County Health Department provides flu and other immunizations during the winter months. The SOAR Program (SSI/SSDI Outreach Access and Recovery) provides assistance with disability applications for those with mental health and/or substance abuse concerns. 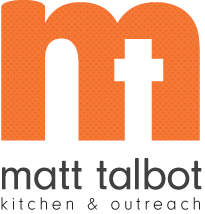 A SOAR outreach worker from CenterPointe is at Matt Talbot on the first Thursday of the month from 11 am - 12:30 pm.